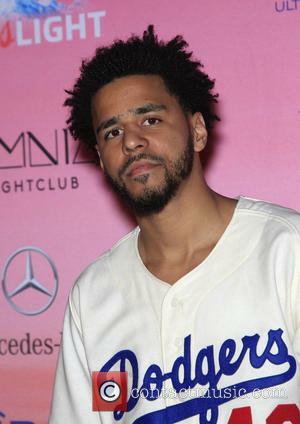 Rapper J. Cole Shocked Fans With A Star-studded Grand Finale At His Concert On Saturday Night (29aug15) By Inviting Jay Z And Drake The Join Him Onstage. 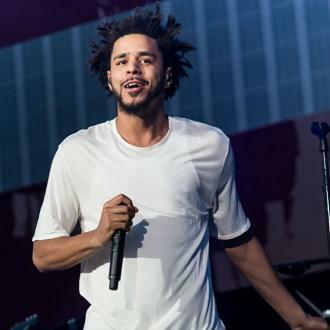 The Lights Please hitmaker wrapped his summer Forest Hills Drive trek in Fayetteville, North Carolina, and made sure the gig was an extra special one for his hometown crowd. 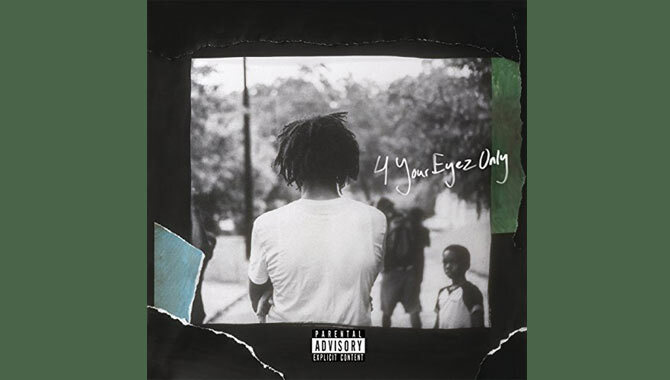 Following sets from his tourmates Jeremih, YG, and Big Sean, Cole brought out his first surprise, Drake, who performed his track Know Yourself. 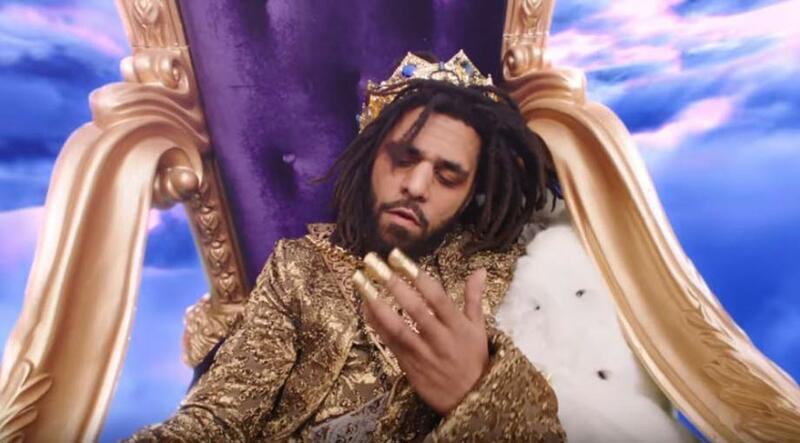 The Fancy rapper also praised his dear friend Cole, telling the crowd, "This s**t that we do, this music business, it's tough, man. It's tough to meet good people, real people. "I want to let you know something about this guy right here - this is one of the realest, greatest, most genuine talented motherf**kers I've ever met in my life. This my brother. I want to be at your wedding one day. We family, boy. You know that." 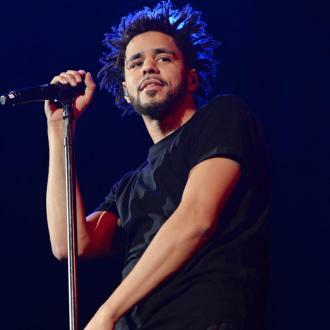 Later, Cole stunned the crowd again by introducing the Jay Z, calling him "the greatest of all time". He performed a string of his hits, including N**gas in Paris, and PSA, and told ecstatic fans his surprise appearance had been planned for weeks. Jay said, "A month and a half ago, he's (Cole) like, 'You ain't never did anything for me. I just need one thing. I need you to come through my hometown and show love'. I want you to know, he thought about this night for years. He planned this night, and I hope it's going exactly how you like." A grateful Cole responded, "It's perfect."